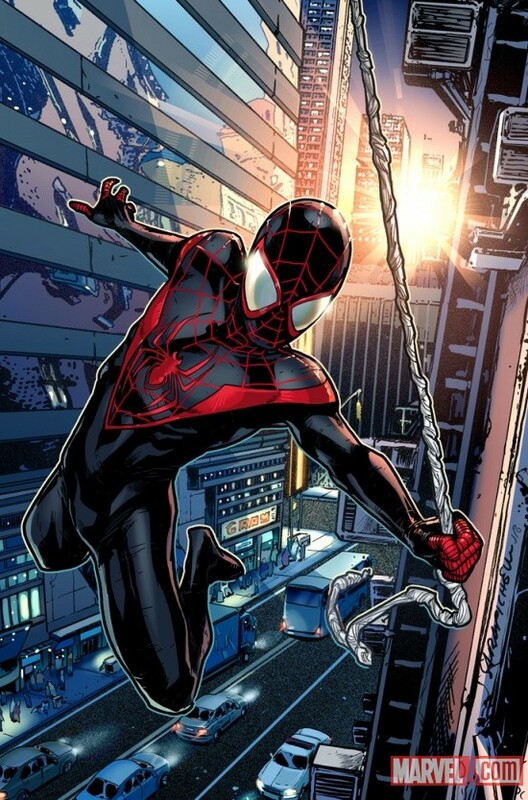 Well after the hooplah and crazy publicity surrounding Glover’s bid to be the new spider man and with the death of the ultimate version of peter Parker Brian Michael Bendis revealed at USA TODAY that the new Spider man will be 1/2 Black 1/2 Hispanic (making him Blatino) Miles Morales who was inspired by the late Peter Parker. Sales Gimmick? Perhaps! 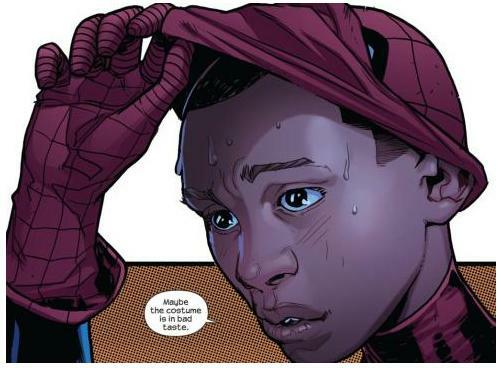 But with this revelation Miles Morales has just become the highest profiled Black/Hispanic/Blatino Superhero of 2011.You can look forward to his origin in the new Ultimate Spider-Man #1 in September. Interesting stuff BH fans, expect the verdict on this one as it drops! 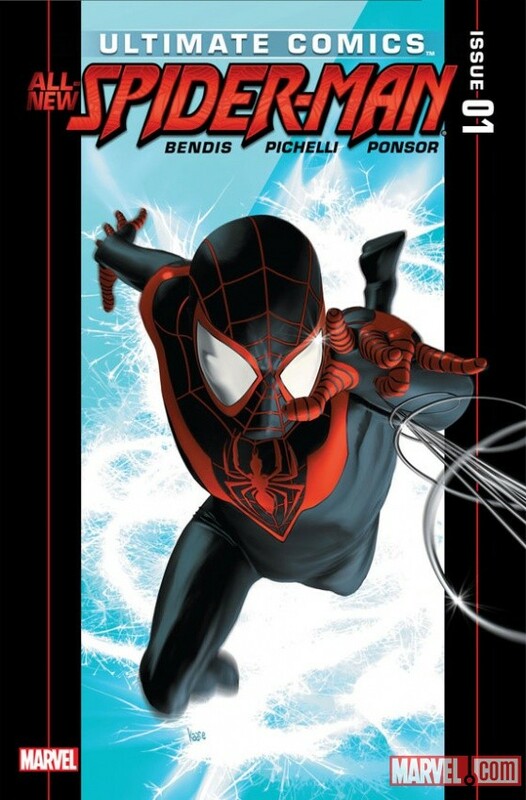 Spider-man Edge of Time gets Ultimate!